Time for our new allocation of the week! This time we’re taking you on a tour of the Bordelais Right Bank: Château Maison Blanche, where the Despagne family produces wonderful, biodynamic wines with very little amounts of sulphur, and great aging potential. We are certainly big fans! We’ve already had the opportunity to tell you about the Château Grand Corbin Despagne in Saint-Emilion. This little gem, which belongs to the same family, is owned by Nicolas Despagne; here we tell you their story. Located in the Montagne-Saint-Émilion appellation, the Château Maison Blanche was founded by Marie Constant and her husband Octave Pineau (sub-prefect of Vienne) at the end of the 19th century. It was they who had the beautiful house built with white stones from Vienne (which therefore differed from the yellow stone of Saint-Emilion), which gave the domain its current name: the Métairie du Château Petit Corbin thus became Château de La Maison Blanche. In 1938, the domain was bought by Louis Rapin, who extended, restructured and renovated it. Louis Rapin’s daughter, Françoise Rapin, succeeded him in 1972 and handed over the running of the domain to her husband Gérard Despagne (vineyard owner in Saint-Emilion, from a family of winemakers who settled in the region over 500 years ago). 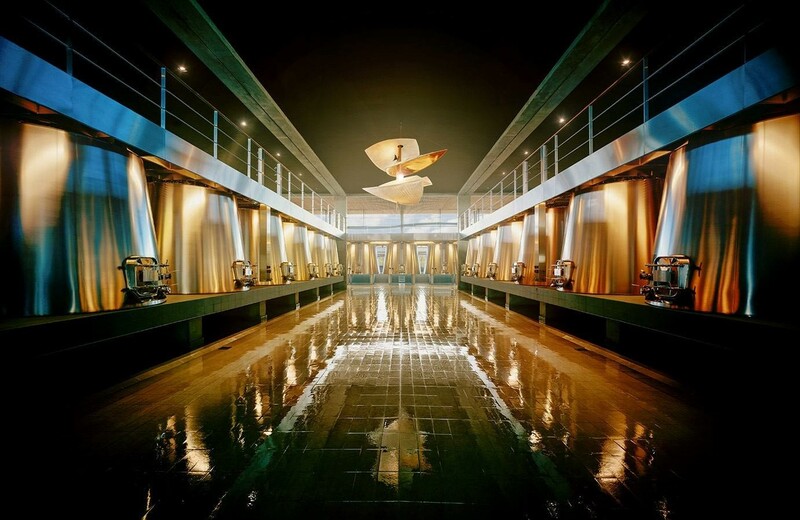 He had an underground winery built, along with a large archive and an enormous barrel cellar. Gérard Despagne was joined by his children in 1995. 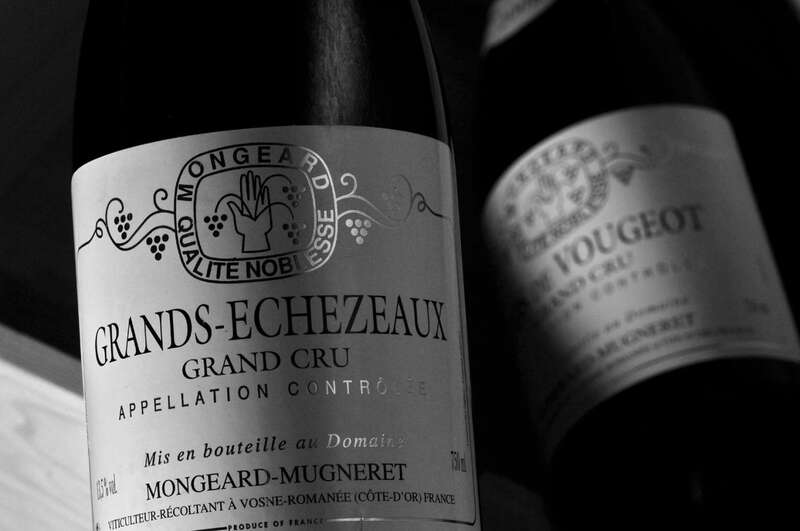 Nicolas Despagne, the current owner, began working in the cellar after having studied vineyard and wine law and worked in wine trading for a short while. He worked with his father for around ten years, although their vision of wine and its methods of production diverge quite considerably. His brother, François Despagne, worked in the vineyard. Nicolas Despagne soon decided to convert to organic, and then biodynamic, agriculture. He began reducing the few inputs that were used in the cellar. From 1997-1998 onwards, he also started to work in the vineyard with his father and banned systemic products, deciding to continue using contact products only. From 2000, he began to fully impose his own style in the vinifications, and from the following vintage, he managed the winemaking independently. The very same year, he started experimenting with biodynamic agriculture on two hectares, for the cuvée Louis Rapin (vines planted between 1943 and 1955). He pursued this trial for several years. 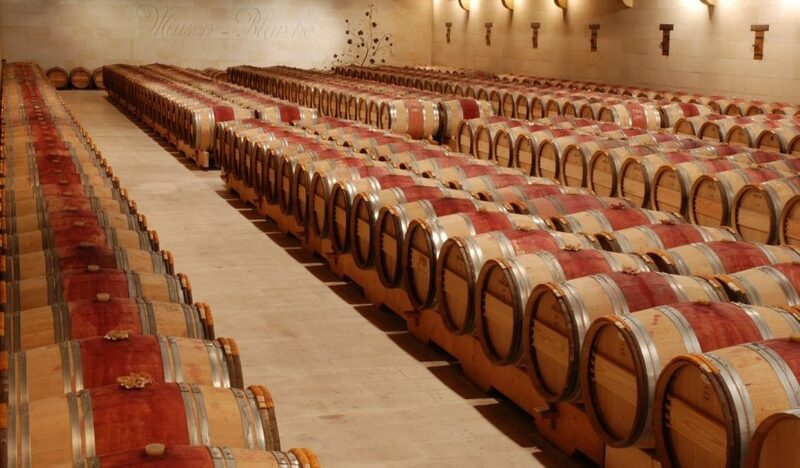 After the 2005 vintage, with his sister Nathalie, he decided to fully convert to organic, both at château Maison Blanche and their other property La Rose Figeac, as well as another property which has since been sold. 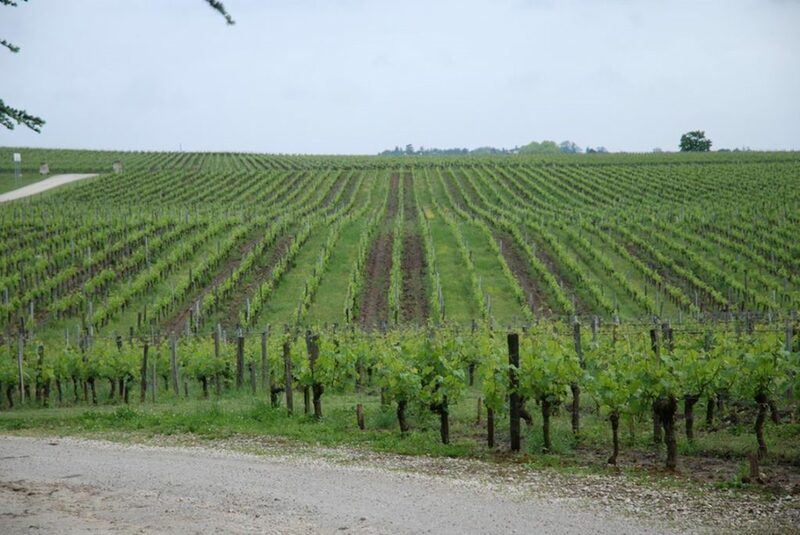 He has also increased the proportion of the vineyard which is farmed biodynamically: from 2 hectares to 11. He began applying for organic certification in 2006 and obtained it in 2009. Finally, in 2011, the entire domain became biodynamic, with Demeter certification in 2013. That was also the year in which he and his sister went their separate ways: she took over the running of La Rose Figeac and he of Maison Blanche. Their brother François Despagne runs the château Grand Corbin Despagne. The vineyard is situated to the south-west of Montagne, on hillsides and a plateau of sany-clay and clay-limestone soils. The domain has 40 hectares of one contiguous parcel, of which 32 hectares are planted with a majority of Cabernet Franc (60%), completed by Merlot (40%). Some of the vines are quite old, having been planted sometime between 1943 and 1964. The domain makes a point of harvesting the grapes at exactly the right time, with yields of between 25 and 45 hl/hectare. Like many winemakers, Nicolas Despagne finds organic agriculture significantly lacking – particularly because it authorises many chemical inputs and technologies – so he farms his vines thoroughly following biodynamic principles. His vision of agriculture, in accordance with biodynamic farming, is based on conviction that we need to regain a balance between humans, animals, minerals… “We’ve lost the essential connection that we had with the land, and this lack of humility has led us to an impasse”. He is striving to recreate this balance. Just as in permaculture, where the objective doesn’t lie solely in treating the consequences of a problem, but rather to find the causes and to create a self-sustaining environment. The domain also follows the biodynamic calendar. He has also started the certification process with a little-known label called Bio-Cohérence, which goes further than organic by making it obligatory for one person (the winemaker) to own more than half of the holding’s capital, so that the person truly is behind the decision-making in the vineyard and the cellar. This label also makes it compulsory to devote at least 10% of the domain’s surface to other crops (forests, for instance), as well as a performance obligation: to contain less than 5 μg/liter of wine of synthetic pesticide residues (in comparison, 5,000 μg are authorised for grapes, 10 μg for baby food and 0,1 for water). The domain has therefore retained 8 hectares of land in order to implement this biodiversity (streams, ponds, fallow fields, rose bushes, meadows, vegetable gardens, fruit trees, hedges, woodland, bees, chicken, cows…). The only products used in the vines are sulphur and copper, as well as organic treatments and specific biodynamic preparations. In the cellar, the musts have very little or no sulphites added, fermentations take place with indigenous yeasts and without inputs, and the same goes for the élevage. The wines are bottled with neither fining nor filtration. There is no “technology” in Nicolas Despagne’s winery: no material to heat or cool the wine, he simply says, “If I need to cool the wine, I move it to a cooler, underground cellar for example”. The only input used is sulphur, and even then, it is minimal: his cuvées with the highest amount of sulphur have only between 25 and 45mg (whereas the limit for organic wines is at 100mg and 70mg for biodynamic reds). “In any case, the tannins, acidity and alcohol naturally protect the wine.” He also produces three cuvées with no added sulphur: Louis Rapin (produced from old vines), Vinum Simplex (100% Cabernet Franc raised in earthenware vases and a blend of several vintages) and Maison Blanche (the cuvée produced from the domain’s historic terroir and produced from old vines). This version is available both with a small amount of sulphites (a little during élevage then during bottling) and with no added sulphur; even for this version, the sulphites disappear after five years. Nicolas Despagne’s philosophy consists of producing wines which are as natural as possible, which are good for your health and made of 100% grapes: “Our wines are living things. They contain the force of nature which we’ve preserved, as much as possible, from the earth to your wineglass,” the domain’s website introduction reads. They also support the European association TOWA (Transparency for Organic wine Association) which campaigns for transparency and traceability of wine bottle labels, so that consumers can know what is actually in their glass. We tasted the 2005, 2009, 2010, 2015 and 2016 vintages and fell under their charm! Fruity, powerful wines, with refined, elegant tannins, great freshness and a long finish. 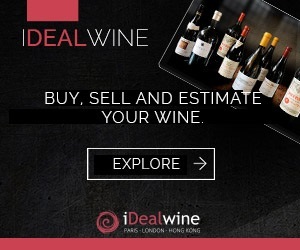 We highly recommend them, especially given that great, biodynamic and healthy Bordeaux wines at these prices is not something you see every day!